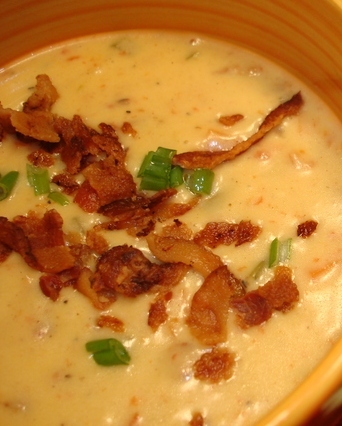 Let me say the bacon really put this soup over the top, serve with the Harp Beer Bread and your good to go…Enjoy!!! Cheers! !